It is a time-honored practice by the most successful businesses to do an annual review at the end of every year for assessment and planning purposes. So, before we hit the new year, how about sizing up the old year? After that, you’re ready to set some goals for the new year. Once you take a frank and honest look at the previous year, you are in the best position to plan for the new year. Whether it’s resolutions or goals, your plan for achievement must be clear. Too many plans are vague (like I want to lose weight, make more money, spend more time with my family, be happier). Here’s an exercise that can be helpful – it’s called the traffic light. Green stands for what went well that you want to continue. Red stands for everything you want to eliminate. Yellow is for everything that requires reassessment. So, looking back at 2014, what went well? What didn’t go well? What do you want to green light? What do you need to red light? What needs further review? Two more questions: What were your goals last year? How many of them did you achieve? Whether you did or didn’t set goals last year, keep reading! Here’s a mantra for the new year: plan your work and work your plan. It sounds simple, doesn’t it? But how many of us fail to plan? It was Benjamin Franklin who said “If you fail to plan, you are planning to fail.” So, let’s start the new year off the right way – with a plan. If you can’t see the relevancy of your goals for your life, chances are good that you won’t have the passion or motivation required to achieve them. Chart your goals in terms of time frame (short, medium, and long term). How long will it take to achieve your goals – a day, a week, a month, several months, the full year? Some of your long-term goals may be multi-year like graduate from college, complete grad school, get my business to $10,000 a month… You may wish to set one year, three year, five year, and ten year goals. Your goals should be written down in a place where you can review them regularly, at least once a month. It is also good to schedule quarterly reviews to insure that you are staying on track. 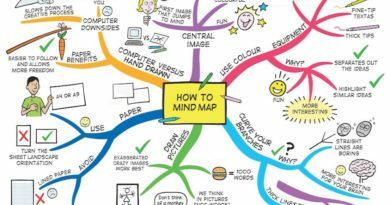 You may find it helpful to spend a bit more time at mid-year to assess your progress. One way to break down your life could be work, family, spiritual, physical (healthy eating and exercise), financial (earning, giving, saving), and personal development (spiritual, intellectual, and emotional). How do you want to grow in each of these areas? What categories would you like to add to this? 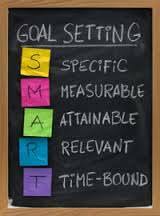 Set specific, measurable goals in each area including a date for completion. Consider what additional training you will need to achieve your goals. What seminars, conferences, classes, books, or mentor will take you to the level of achievement that you have set for yourself? 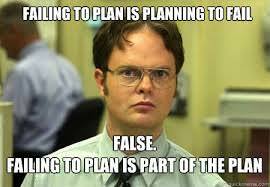 Planning is work, but it’s smart work. Smart planning makes hard work a whole lot easier. With a plan, you will already be well on your way to achieving more in 2015 than you did in 2014. 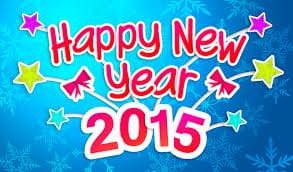 Here’s hoping that you have a great 2015. 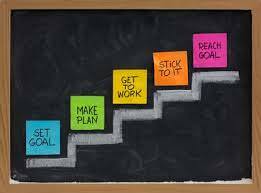 Creating the right goals, with the right plans is the best way to ensure that you will have a great 2015. To your success!